This album is an aesthetic representation of the Demogorgon from Stranger Things – it’s equally fascinating and bizarre as it is just a wee bit… gross (don’t watch any music videos before sleeping, ye’ve been warned). As an experimentation within a certain synth aesthetic, I can hear the Björk influence as well as FKA Twigs vibes, which I found disappointing because at least something can be called completely original if it’s utterly off the wall. It can feel at times a little bit directionless. Pulsating club beats tie the album together in a never-ending blur, and if it weren’t for my bad Wi-Fi I wouldn’t have been able to tell when one track changed to another, which is such a shame when a track like ‘Luna Man’ comes on – with its brilliant use of synth choir and rhythmic guitar, I found this song quite nifty and absolutely adored it. But maybe I’ve missed the point. 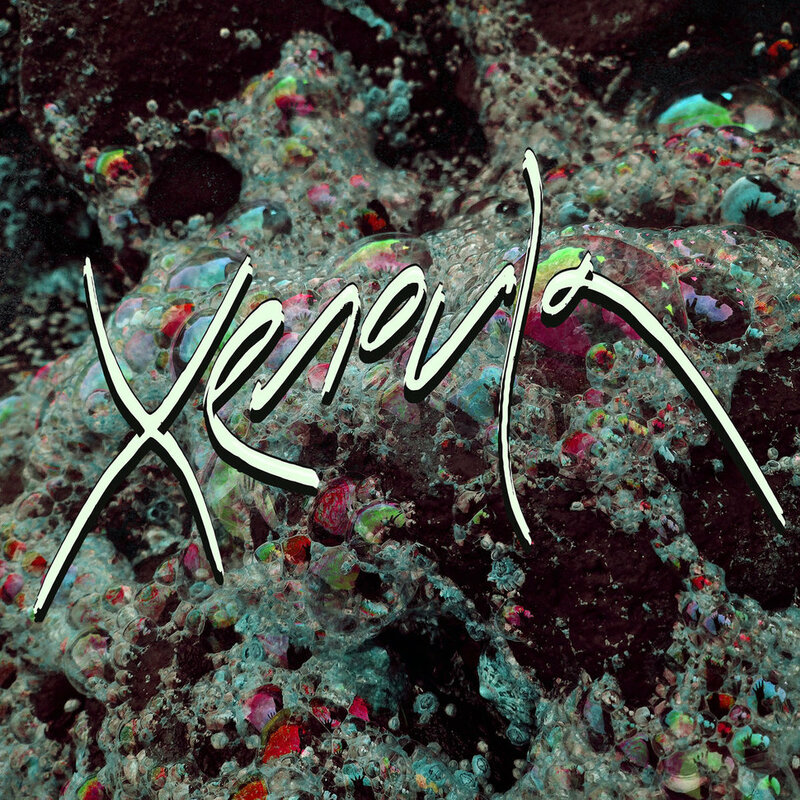 Xenoula describes herself as a “female, silver-skinned, humanoid octuplet” from “the edge of the solar system, where beings like her have lived on the Oort cloud for millennia”, so hey, maybe the human race aren’t quite ready for her yet.